New dates have been added to our website. We have designed our courses to be modular to enable people to attend and progress as far as needed. The Wilderness First Aid Expedition Leader series of courses cover plenty of relevant topics for those leading expeditions overseas: in particular there are modules on Altitude, Frost Nip and Frost Bite combined with the use of Oxygen. We also have a disaster module for those who may end up leading trips to countries such as Nepal that has a high risk of earthquake. 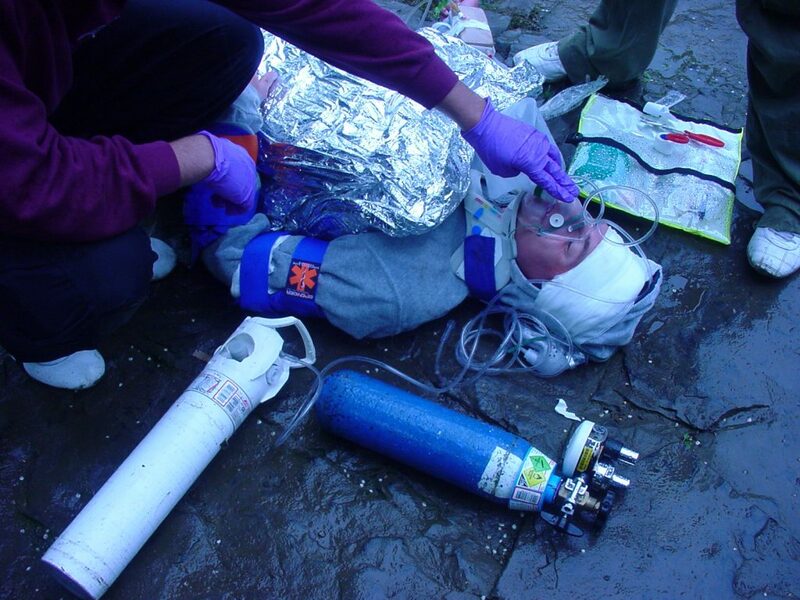 Progressing on to the Expedition Leader course teaches a participant good expedition Medic assist skills. If the participants expedition medic asks the trip leader to assemble a giving set or find a 14 gauge cannula, they will be able to do so. In difficult or demanding situation far from help these skill are an asset and can be a life saver as has been proved by previous course participants. Lastly, if you hold a teaching qualification and are a registered Paramedic, Nurse or Doctor you may like to join our existing team to work on these courses.